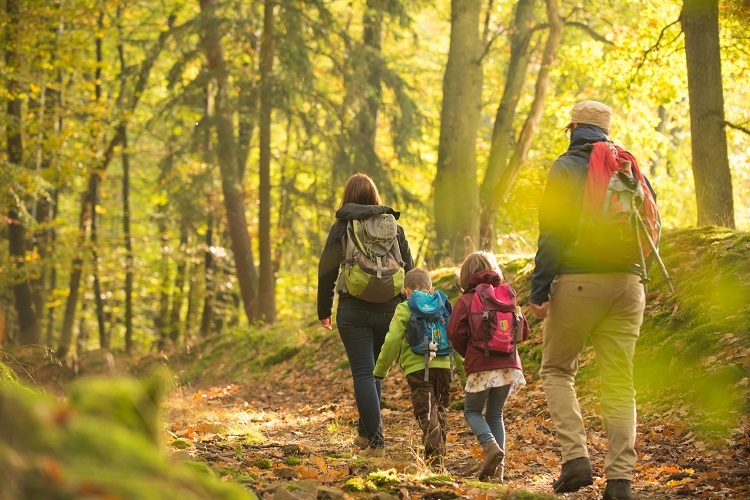 Through the fairytale land of the Brothers Grimm: The Spessartbogen meets all the requirements of the casual hiker for a carefree experience of hiking, leading along exciting and varied, well-marked nature trails and paths. 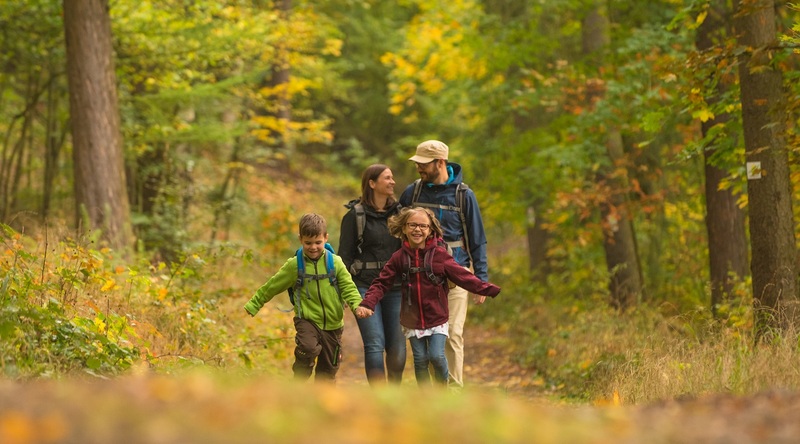 The certified premium trail through the unique forest landscape of Hesse's Spessart region alternates with a 90 kilometre long arc along the Kinzig Valley. Depending on the time available and fitness level, the Spessartbogen can be divided into several stages and can be started and finished from any location. Combinations with the Spessart tracks are also possible. These are also very recommendable hiking trails and designed for hikers who prefer a shorter route. The Spessartbogen is crowned by six extra tours - the Spessartfährten - which open up small-scale hiking paradises. They are circular trails of 10 to 16 kilometres in length, designed for day hikes, which show the diversity of the Spessart in an unforgettable way. 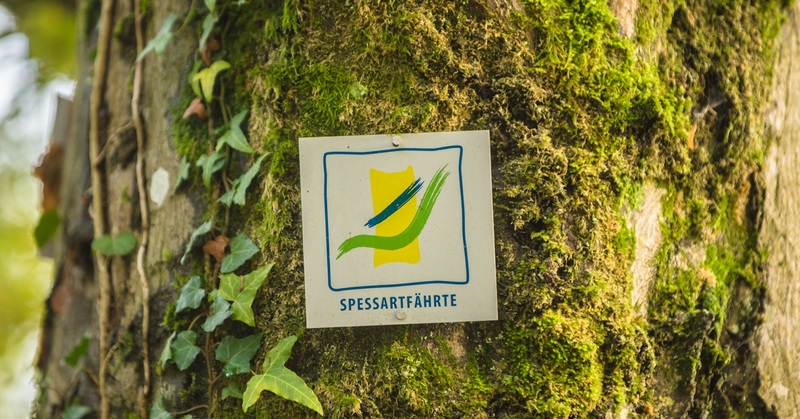 The hikes on the Spessart trails can be started from various entry points or car parks. 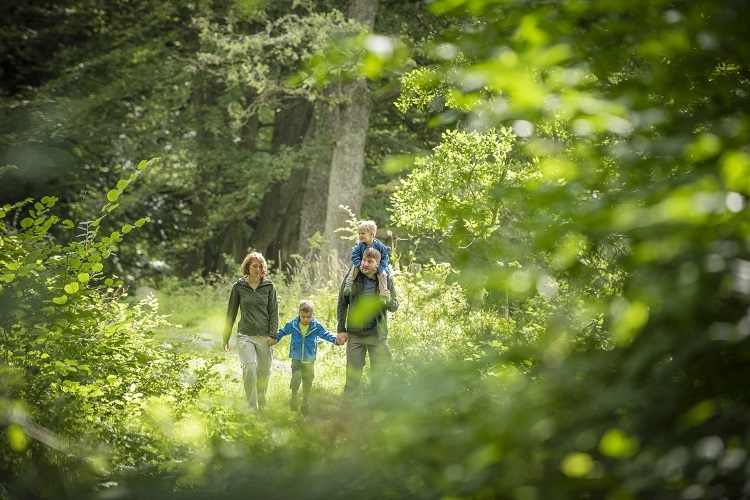 Hiking on the Spessartbogen and its tracks is something for nature lovers of all ages.